Good news, on Monday, October 14th, you can can celebrate Ryan Newman's placement by receiving a FREE Bloomin Onion at Outback Steakhouse. 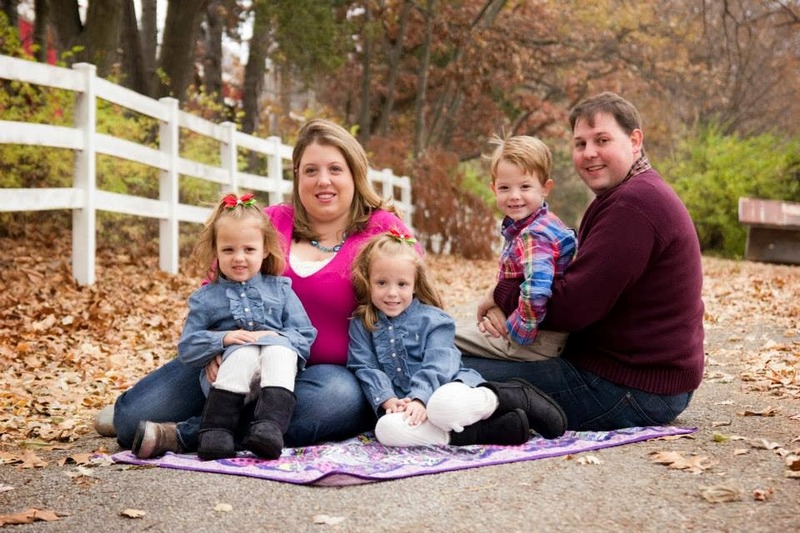 Its super easy to score this FREEBIE! 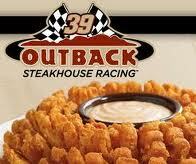 Just mention, "RYAN NEWMAN" with any Outback purchase to score your Bloomin Onion for FREE.